Let’s just face it: everybody poops. It’s something we all do just every day, so we may as well talk about it. Now that we’ve got that settled, let’s take a second to discuss something kinda weird that happens when you poop sometimes: it comes out green. It’s kind of an alarming situation, and you think to yourself…what the hell is going on here? Am I sick? Dying? What is causing this? Well, that’s what this whole article is about, so you’re in luck! Good news! It’s actually normal to occasionally have green poop, so you can relax and wipe that sweat from your brow. 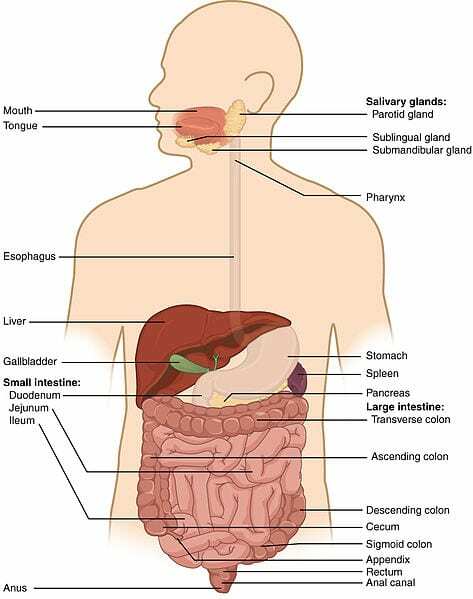 While it is possible that you might have some gastrointestinal issues going on that cause it to turn green as it ventures through you, the main issue is that the waste moves too fast through your digestive system and doesn’t have time to break down the bile that is naturally secreted from your gallbladder. That bile is usually a green or yellow color. 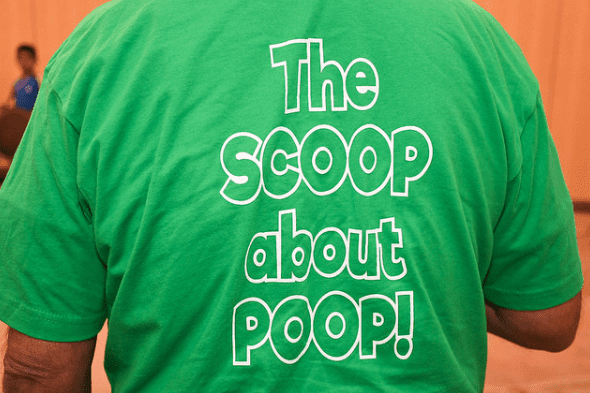 There are some other factors that could cause green poops, too. You might have too much fat in your diet, you might be eating so many green veggies (i.e. kale and spinach) that it’s turning your bowel movements green, or you might be consuming a lot of food and/or drinks that have a lot of green food coloring (think Shamrock Shakes). If you do happen to experience green diarrhea that doesn’t go away quickly, then you might have some kind of infection, and you should get checked out. 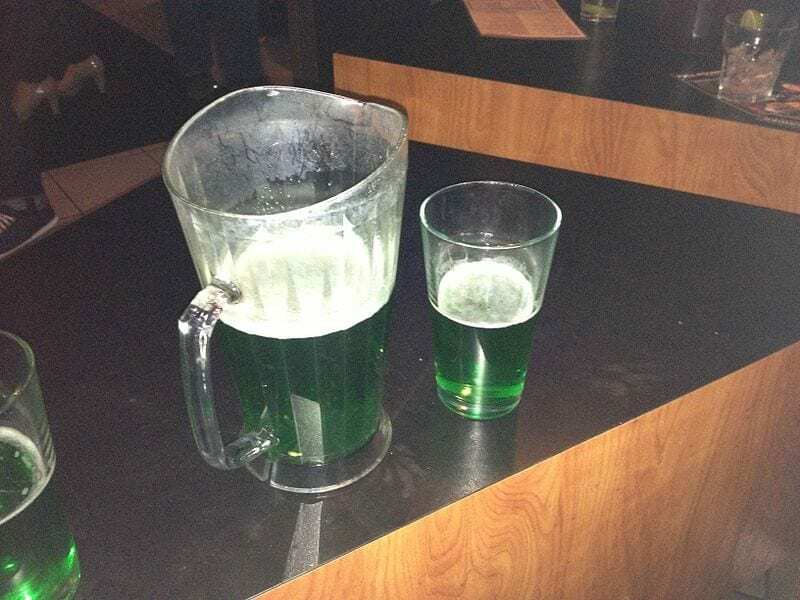 Otherwise, just lay off the green beer on St. Patty’s, okay?